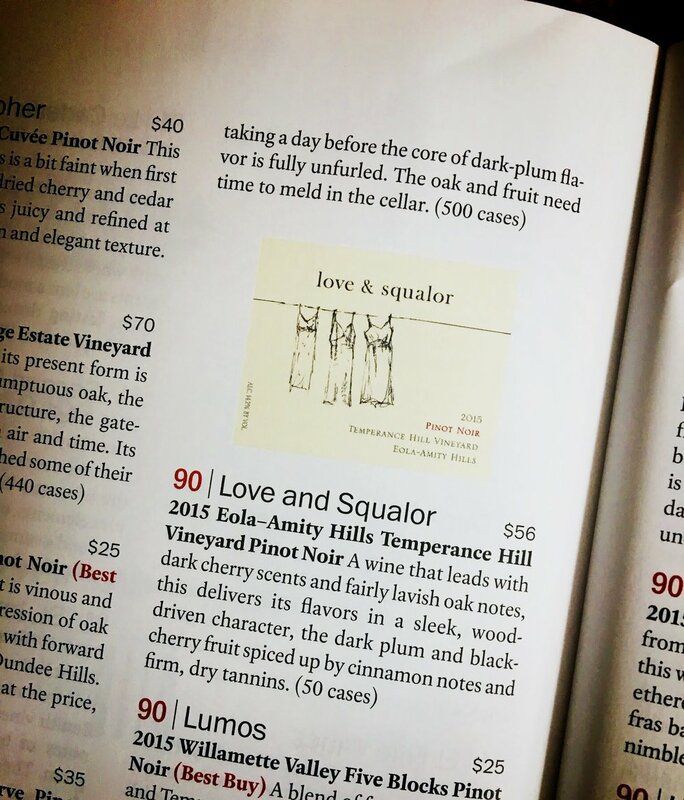 "Matt Berson wears many hats: he’s the owner, winemaker, and chief bottle washer at Love & Squalor. With this bottle, Berson’s multitasking abilities are on display with sophisticated flavors of red earth, spicy cloves, and cinnamon." Five of the city’s top wine connoisseurs sampled more than 400 Oregon wines to select the best the state has to offer. Now it’s your turn to sample the results!